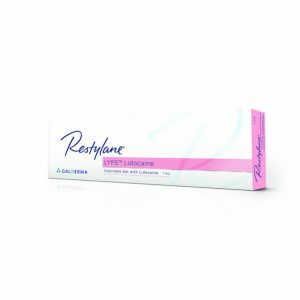 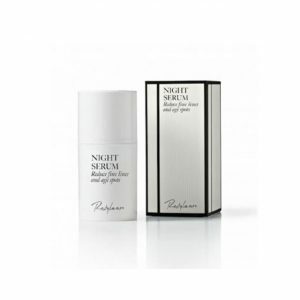 The Restylane beauty line offers a solution for a wide range of lines surfacing across the face, whether they are worry lines, glabella lines, perioral lines and many more. 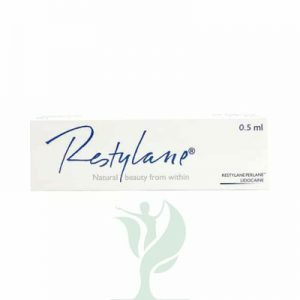 Many Restylane products contain Lidocaine to act as an anaesthetic - the pain free solution. 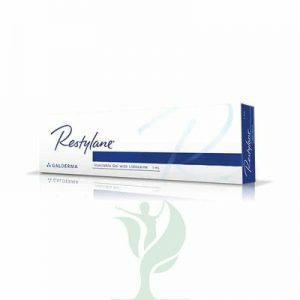 The Restylane beauty line offers a solution for a wide range of lines surfacing across the face, whether they are worry lines, glabella lines, perioral lines and many more. 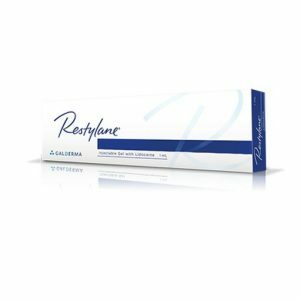 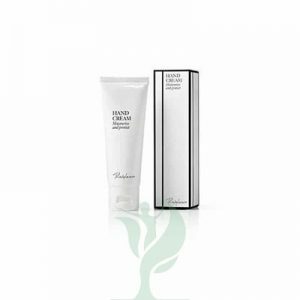 Many Restylane products contain Lidocaine to act as an anaesthetic – the pain free solution.